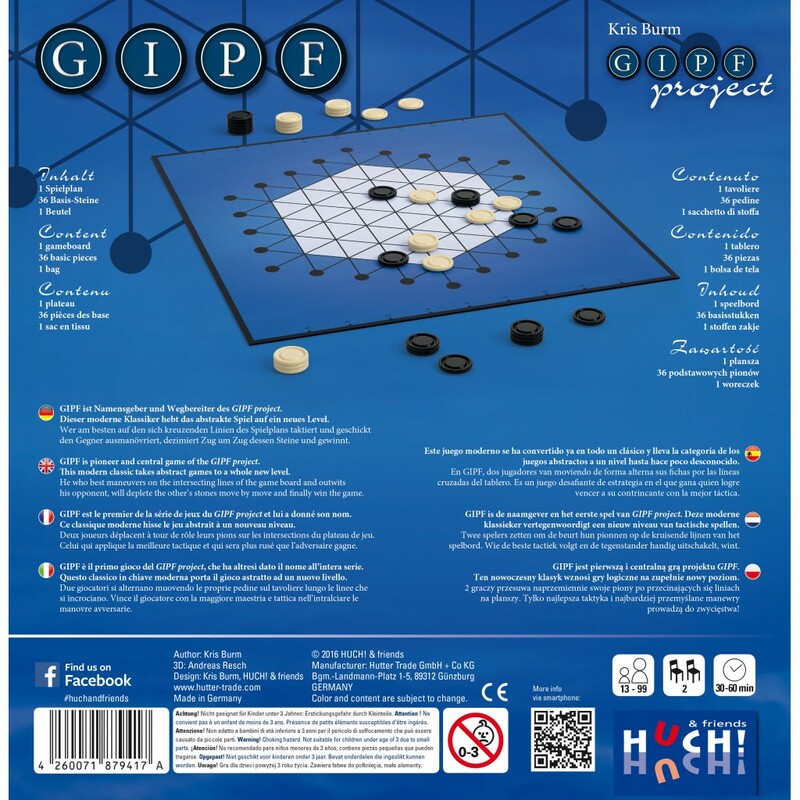 GIPF is the name-giver and pioneer of Project GIPF. GIPF is the name-giver and pioneer of Project GIPF. 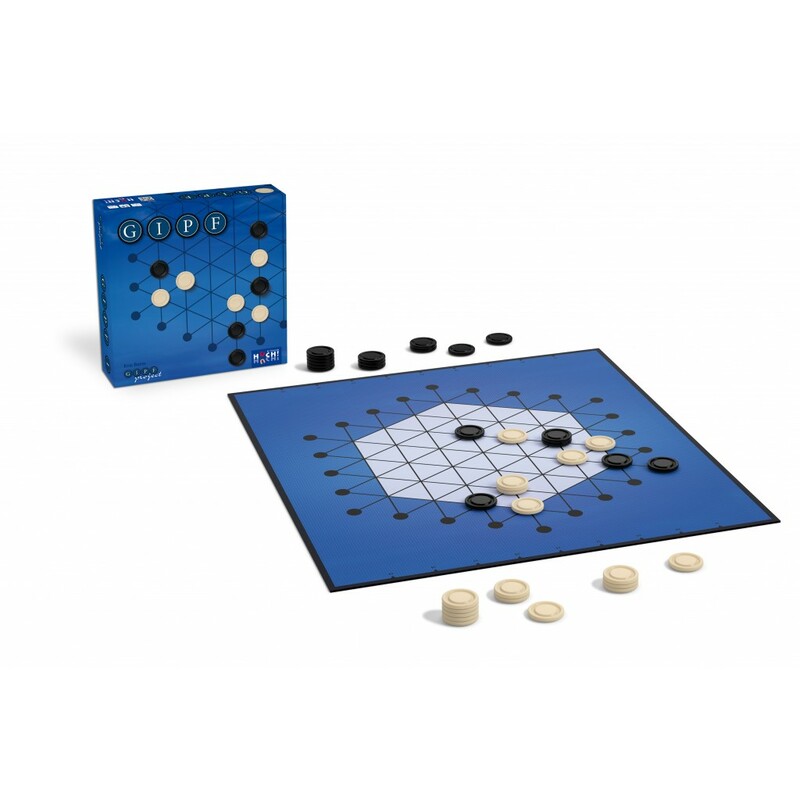 This modern classic elevates abstract games to a new level. 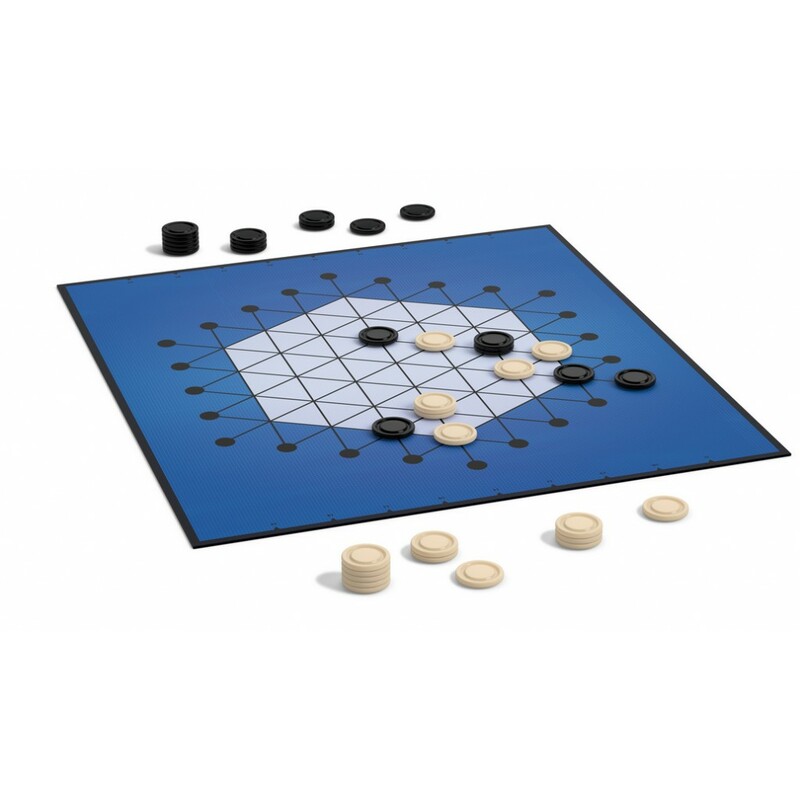 Two players alternate moving their pieces on the intersecting lines of the gameboard. The player who uses the best tactics and cleverly outmaneuvers his opponent wins. Un jeu de pure stratégie, avec des règles simples. Génial ! Comme tous les jeux du projet Gipf d'ailleurs.